From time to time, I find myself going down the Etsy rabbit hole. 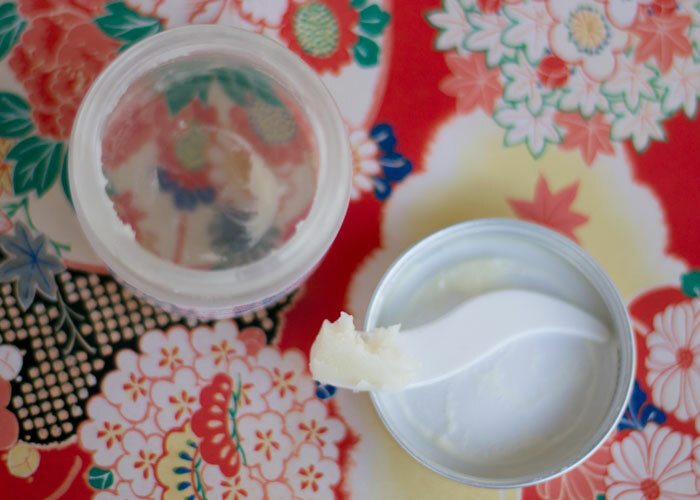 One new Etsy shop that’s gotten my attention is Botanical Babe, a sweet shop based in Michigan that focuses on small batch skincare, including this fantastic natural deodorant cream that I scraped clean. Made with some of the usual suspects — baking soda and arrowroot powder — Botanical Babe’s Natural Deodorant Dream also takes advantage of soothing organic mango butter and coconut oil to keep your underarms soft and irritation-free. I did have to email the founder to confirm the ingredients list, as they are not listed on the product page. To all the makers out there big and small, please, please, please make this a priority! You are likely losing out on sales from people who just don’t have time to email you and ask for an ingredients list. 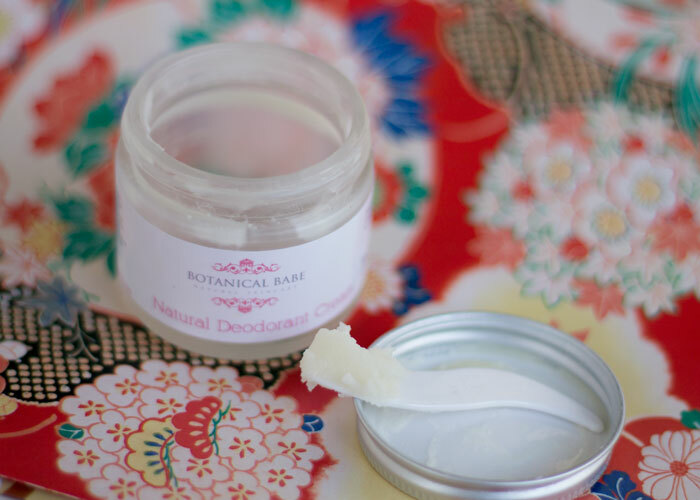 This natural deodorant cream does an excellent job of absorbing and neutralizing odors — I used this all spring and summer long and experienced zero stink. Instead, I was left with a light, clean citrus scent (thanks to lemon, juniper and sweet orange oils). How refreshing! Botanical Babe Natural Deodorant Cream has a medium-thick consistency that’s easy to spread and melt into the skin. It’s not whipped, but it’s not rock hard. If you are familiar with LOVEFRESH, imagine a similar consistency but just a bit denser. I think that Botanical Babe is definitely on to something with its natural deodorant creams. While there’s plenty of options on the market (see “the ultimate guide to natural deodorants“), natural deodorant is one of those things that we can’t have enough of — everybody responds in different ways! This is a natural deodorant that I’d easily repurchase ($12) and recommend. I hope to see more scent options available soon! What Etsy brands have you tried? What are some of your favorite natural deodorants? Tell me in the comments section!